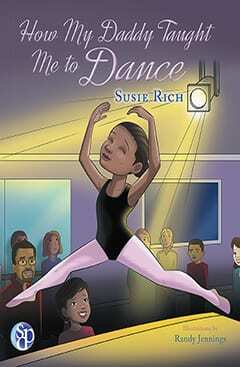 From author Susie Rich comes a tale of friendship and adventure, told through the story of a great, blue whale and a lost, little duck on the shores of Massachusetts. 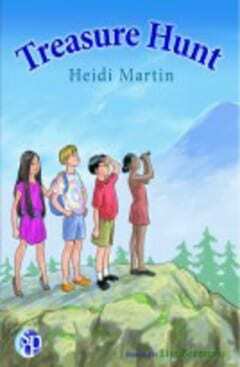 The whale quickly befriends the duck, and agrees to help him and his family at Martha’s Vineyard. Along the way, the pair encounters all types of friendly folks, both human and aquatic. 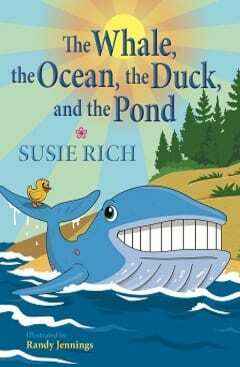 From author Susie Rich comes a tale of friendship and adventure, told through the story of a great, blue whale and a lost, little duck on the shores of Massachusetts. 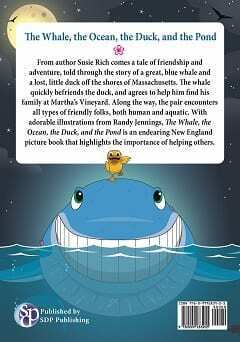 The whale quickly befriends the duck, and agrees to help him and his family at Martha’s Vineyard. Along the way, the pair encounters all types of friendly folks, both human and aquatic. 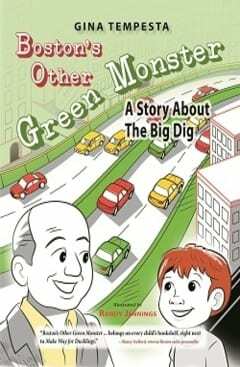 With adorable illustrations from Randy Jennings, The Whale, the Ocean, the Duck, and the Pond is an endearing New England picture book that highlights the importance of helping others. 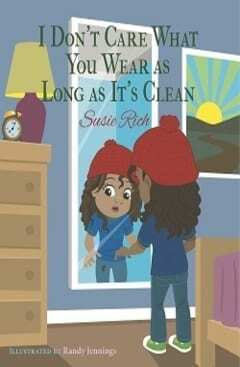 Susie Rich was raised in Cincinnati, Ohio, and has spent her career working in the social work/homelessness prevention field. 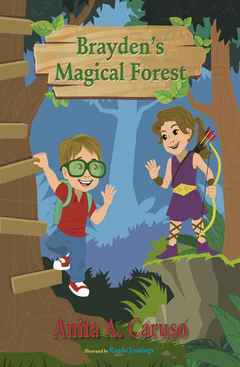 Several years ago, she began to pursue her passion for writing; she has published “Beauties, The Eye of the Beholder,” in an Ohio magazine, and three children’s books: How My Daddy Taught Me to Dance, Too Much Hopscotch, and I Don’t Care What You Wear As Long As It’s Clean. 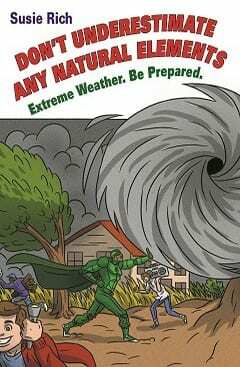 Her latest project, Don’t Underestimate Any Natural Elements, takes the topic of weather safety into the world of a comic book. 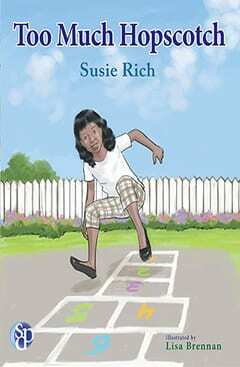 She also has written a number of short stories and is currently working on a novel. 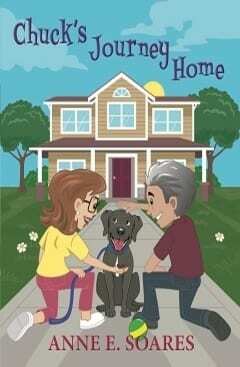 She resides near Boston, Massachusetts, with her husband, Douglas.